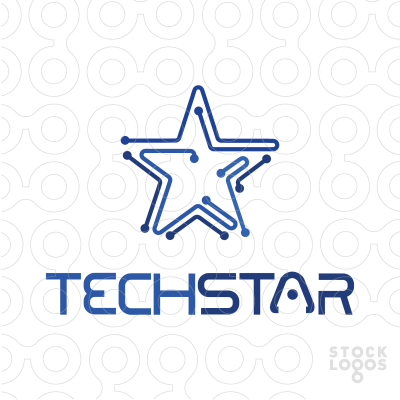 TechStar LLC can provide you with state of the art computer systems tailored to your company’s needs and expansion plans. We are committed to providing proactive solutions for longterm benefits and cost savings. We also provide maintenance and repair to almost all hardware systems and components for your business. We’ve dealt with an expansive list of hardware in our field time that expands from Unix servers at some of Iowa’s biggest banks to 15+year old dos-based systems that run specific accounting tasks. We’ve deployed countless VIOP bundles, and worked backwards from the traditional phone/cellular providers in troubleshooting existing arrangements. Bottom line: If it’s got a processor, we can form an opinion.